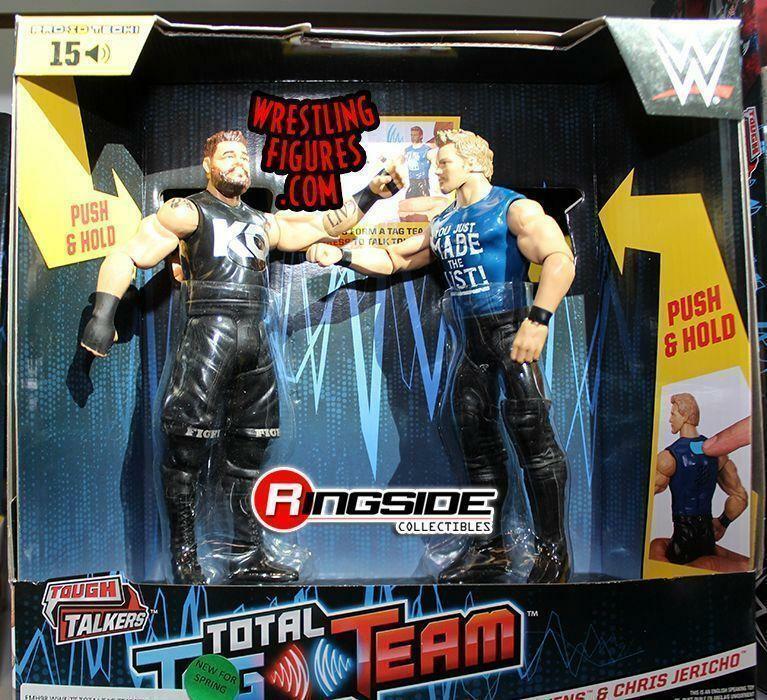 WWE and Mattel's takeover of the recent Toy Fair event is not through just yet. 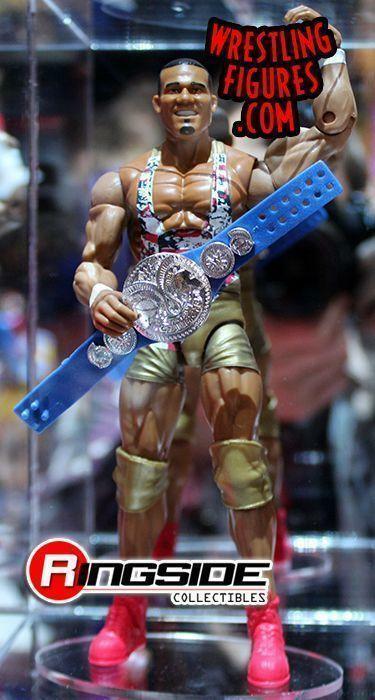 Toy collectors have been clamoring for a new Jinder Mahal action figure ever since he captured the WWE Championship last year. 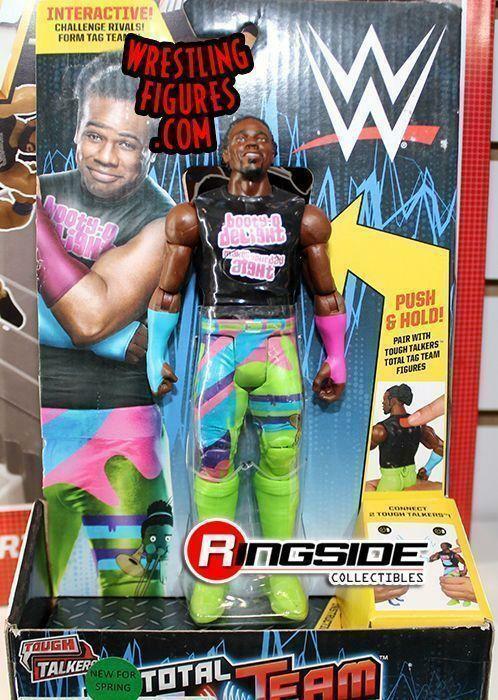 Mattel has now updated Mahal in the form of an Elite action figure. 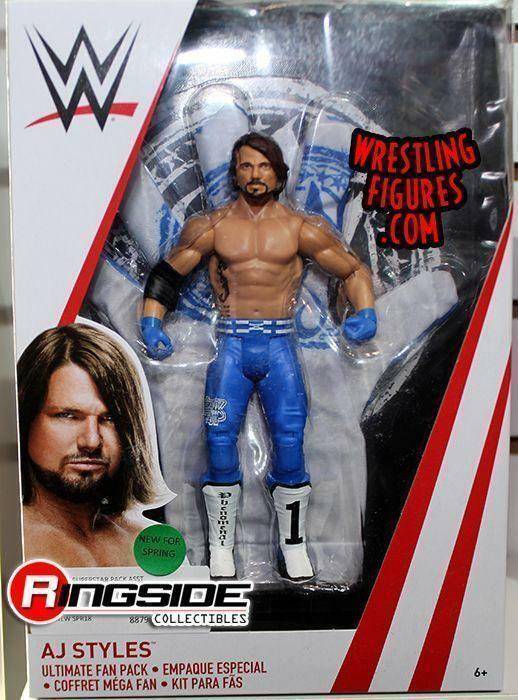 Changes were made to reflect the dramatic physical change that he has made and the new action figure also includes a removable turban. 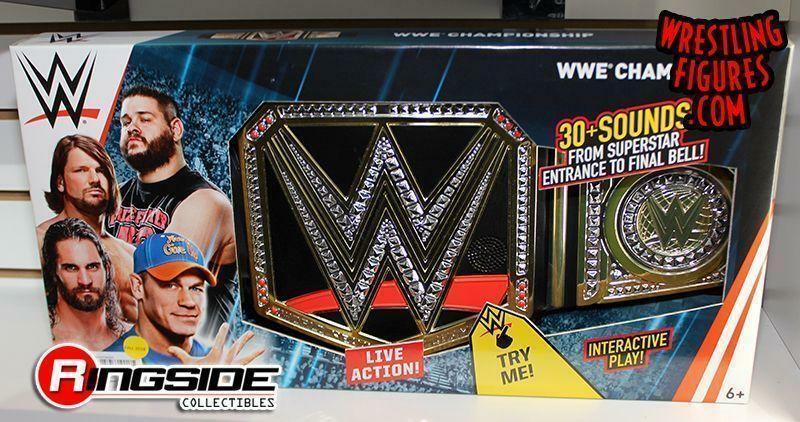 Much like the Goldberg Elite action figure last year, this figure can only be purchased with a brand new exclusive toy wrestling ring. 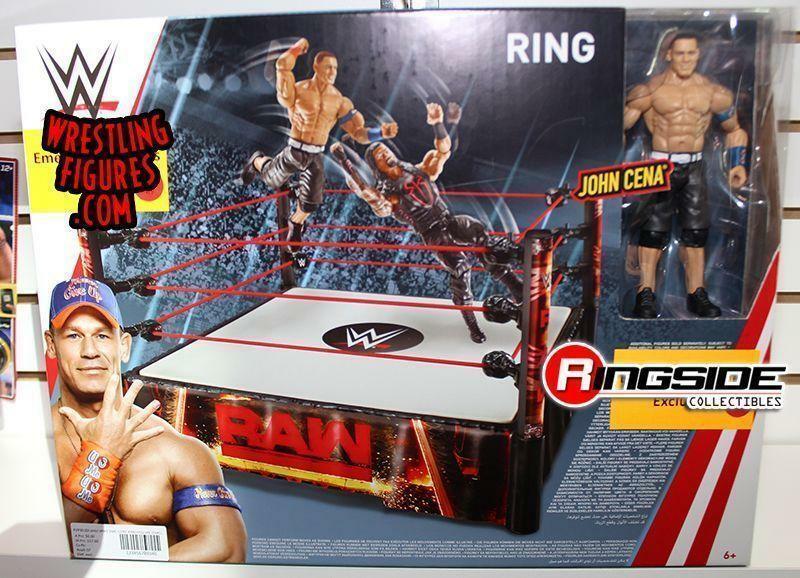 Along with Mahal's new action figure, the Smackdown ring will include removable ring steps, clear pads to pose figures for high-risk maneuvers, and a breakaway commentary table. 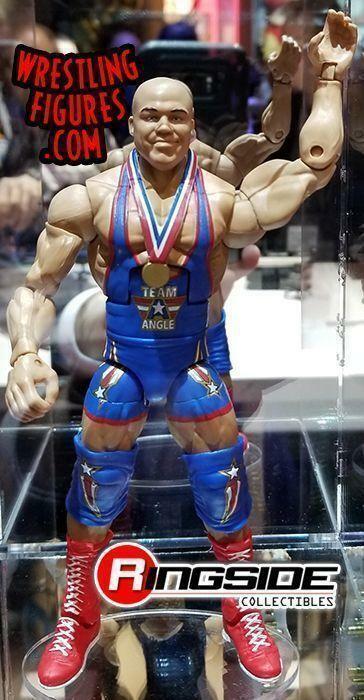 As for the regular Elite line, series 59 looks to be one of the most patriotic ones yet thanks to Kurt Angle's debut in the line. 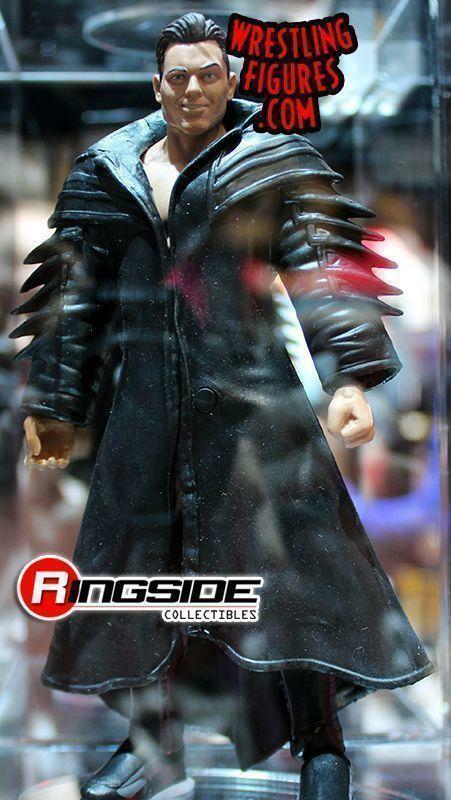 Angle's first figure in the regular Elite line is based off of his appearance at WrestleMania 19 and it has a brand new bald headsculpt. 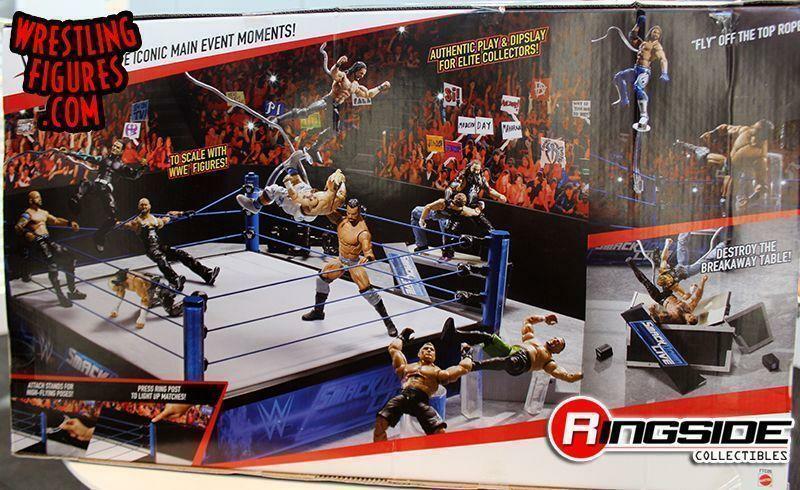 Other figures now confirmed for Elite series 59 include new editions of The Miz, Chad Gable, and Jason Jordan. 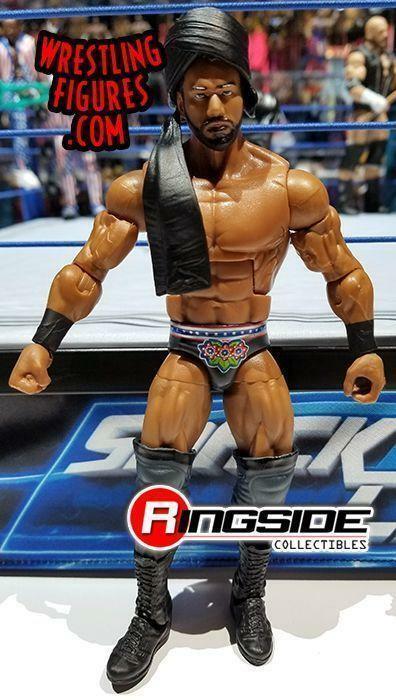 A brand new figure of Finn Balor based off of his "Demon" persona is also coming to the Elite line once again, and the final action figure in this set is an updated Zack Ryder. 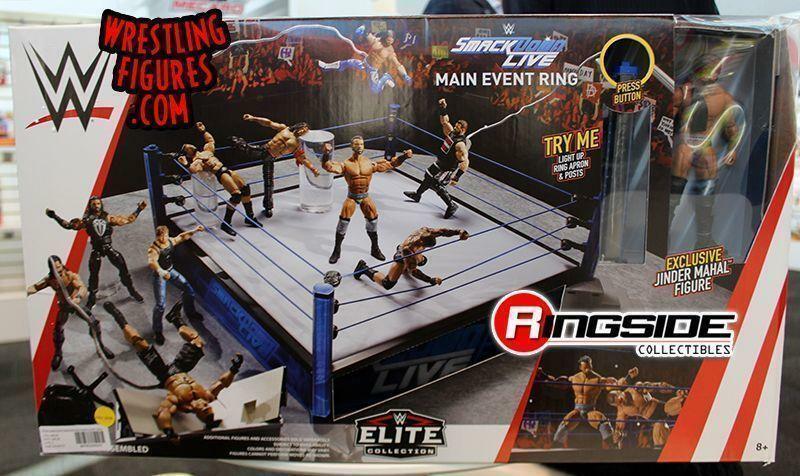 An avid figure collector himself, this will be Zack Ryder's first Elite figure since Elite 17. 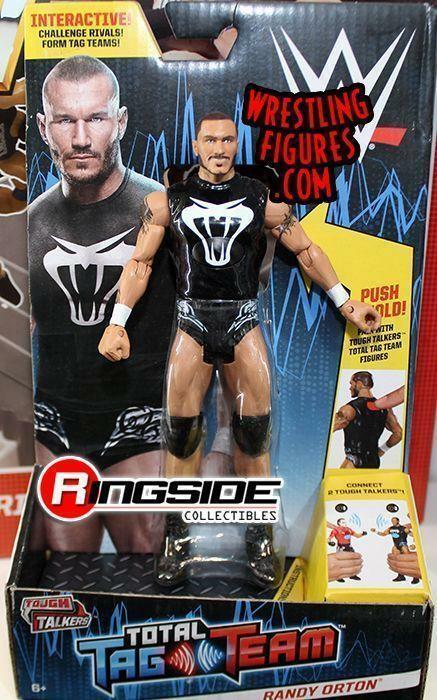 The attire is based off of his appearance at Battleground 2016. 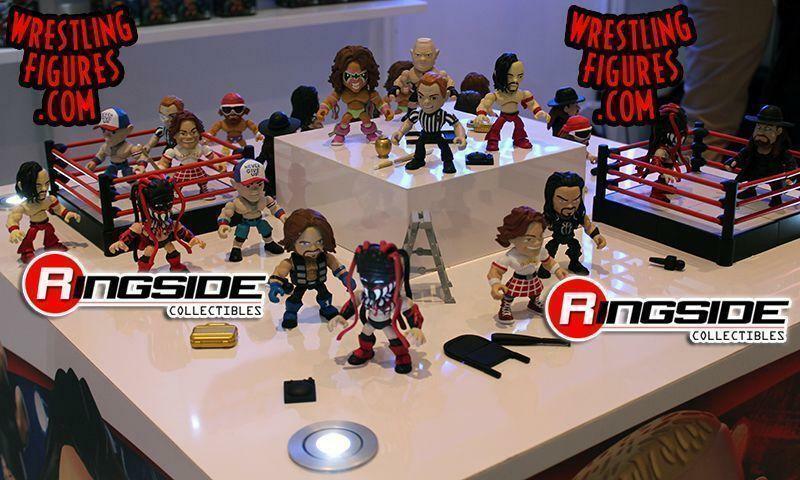 A few other exciting new toys were displayed as well at the event. 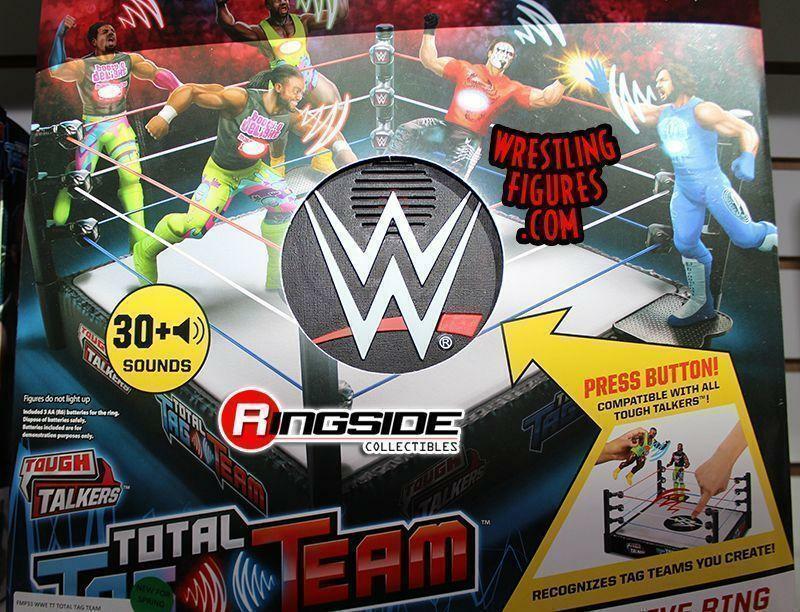 A brand new ring for the waves of Retro figures that Mattel has made will be coming out at an unspecified time. 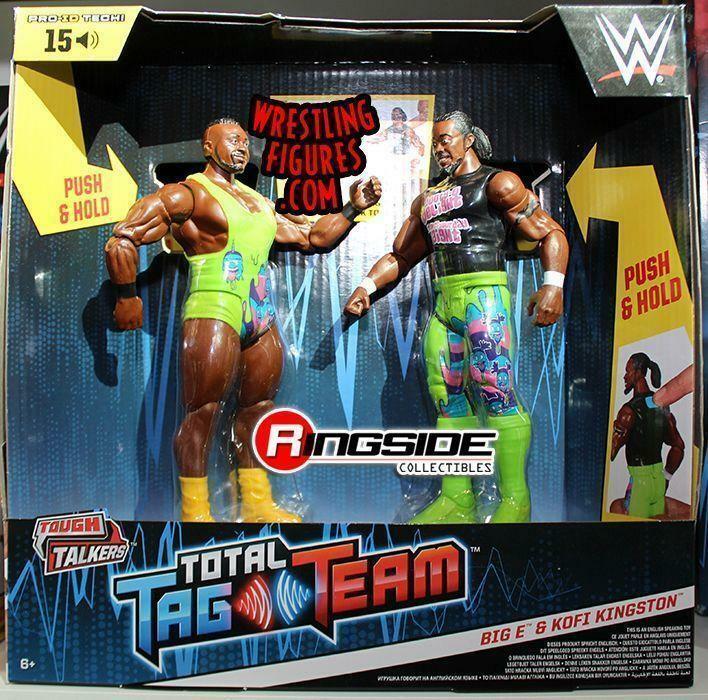 New figures of Tough Talkers (which are figures that can communicate with each other when nearby) based off of popular tag teams will also be released very soon. 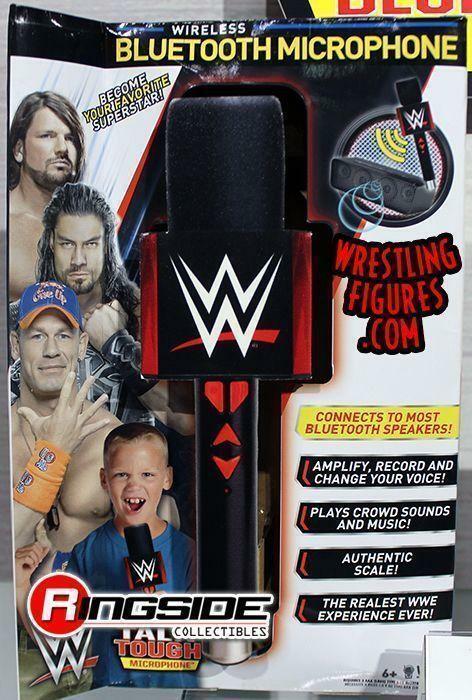 In fact, there is so much much WWE material coming from Mattel and other toy companies on the way that there just might be something for every fan of wrestling to enjoy. 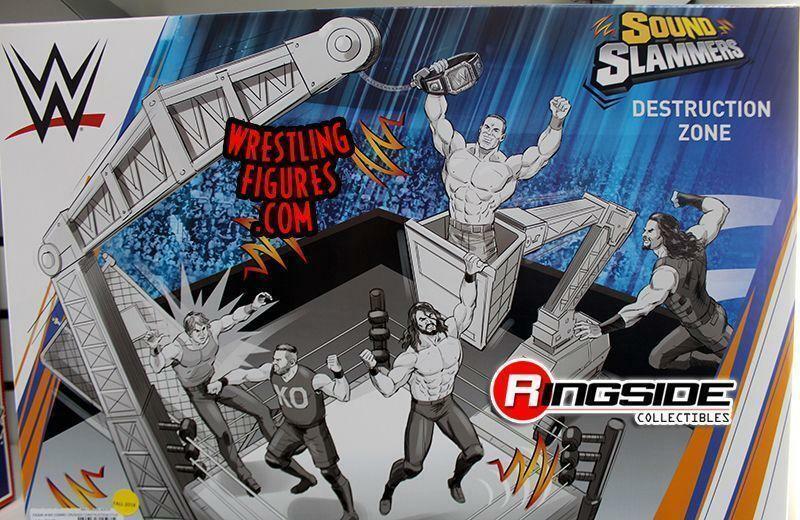 No release dates have been provided for any of these action figures just yet, but the majority of these should be released in stores by the time that the summer rolls around.